The world’s largest trade fair for sweets and snacks. This event is a successful combination between impulses and innovations, exciting networking, first-class exhibitors and competent visitors forms an offer that is unique around the globe. 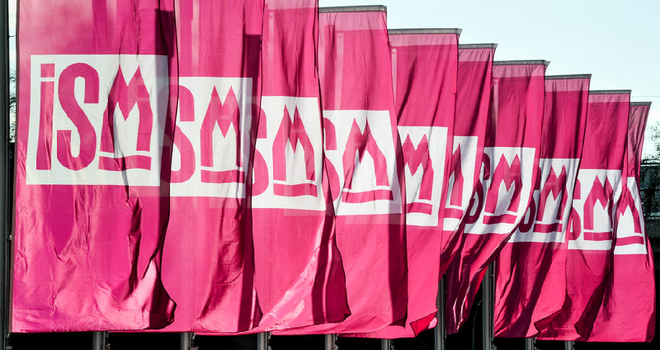 The ISM 2019 edition, will be held from 27 to 30 January, Messe Cologne, Germany. Why exhibit at ISM 2019 Cologne? ISM is the largest and most important trade fair in the world for confectionery and snacks which takes place once a year in Cologne. With its multifaceted range of offers, ISM reflects the entire spectrum of products on the sweets and snacks market. Due to its high degree of internationality in terms of both its exhibitors and visitors, the event confirms its leading role in the industry year for year. Around 37,500 trade visitors and 1,656 exhibitors will attend ISM 2019.